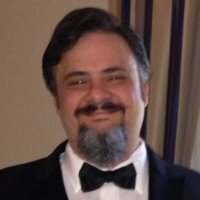 Jim Manico is an author and educator of developer security awareness trainings. He is a frequent speaker on secure software practices and is a member of the JavaOne “rockstar hall of fame”. He has a 17 year history building software as a developer and architect. Jim is also a Global Board Member for the OWASP foundation where he helps drive the strategic vision for the organization. He manages and participates in several OWASP projects, including the OWASP cheat sheet series and several secure coding projects. Jim is currently working on a book with McGraw-Hill and Oracle-Press on Java Web Security. For more information, see http://www.linkedin.com/in/jmanico. 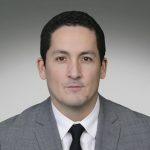 Tony UcedaVélez is CEO at VerSprite, an Atlanta based security services firm assisting global multi-national corporations on various areas of cyber security, secure software development, threat modeling, application security, security governance, and security risk management. 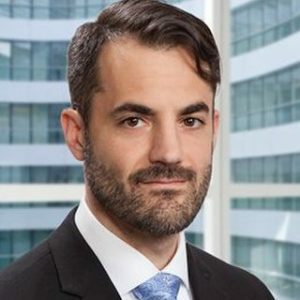 Tony has worked and led teams in the areas of application security, penetration testing, security architecture, and technical risk management for various organizations in Utility, Banking, Government, Retail, Healthcare, and Information Services. He recently finished his latest book, Risk Centric Threat Modeling with Wiley Life Sciences and has spoken at conferences across 13 countries, 4 continents on the subject matter. Runa Sandvik is the Director of Information Security at The New York Times. Her primary focus over the past year has been the newsroom and helping reporters better understand the challenges they are facing. Runa loves to travel and has spoken at numerous conferences around the world. 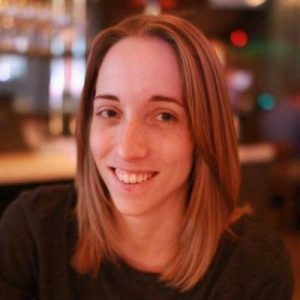 She is a former developer with The Tor Project, a technical advisor to the Freedom of the Press Foundation and a member of the review board for Black Hat Europe. She tweets as @runasand. John Steven is a Senior Director at Synopsys. His expertise runs the gamut of software security—from threat modeling and architectural risk analysis to static analysis and security testing. He has led the design and development of business-critical production applications for large organizations in a range of industries. Since joining Synopsys as a security researcher in 1998, John has provided strategic direction and built security groups for many multi-national corporations, including Coke, EMC, Qualcomm, Marriott and Finra. John’s keen interest in automation continues to keep Synopsys technology at the cutting edge. He has served as co-editor of the Building Security In department of IEEE Security & Privacy magazine, and as the leader of the Northern Virginia OWASP chapter. John speaks regularly at conferences and trade shows.